Offer a well-rounded selection of body jewelry at your shop with this variety display kit. 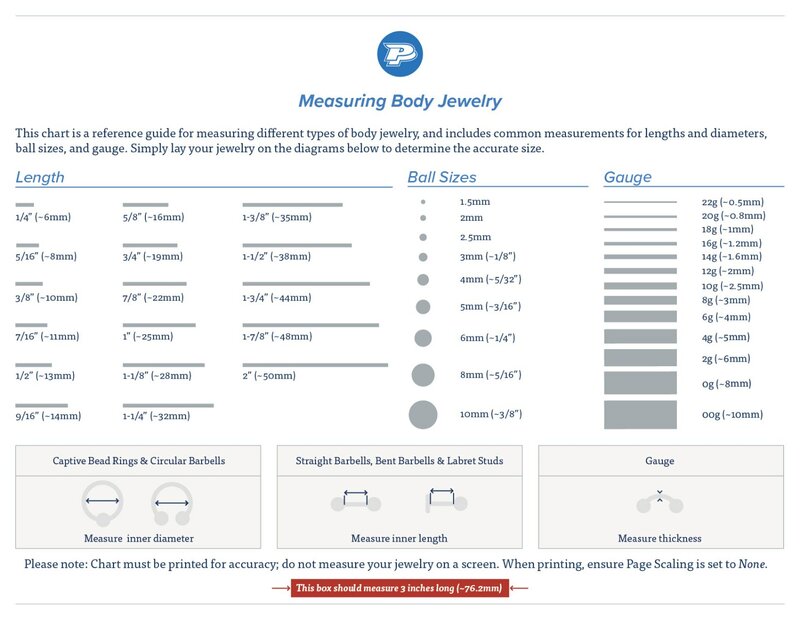 This exclusive deal has over 2000 pieces of popular body jewelry items, including but not limited to fancy belly button rings, jeweled barbells and nose rings, and unique plugs; please view the PDF below for a detailed list of the kit contents. The Variety Display Kit is ideal for new and existing shops alike, whether your shop has just opened its doors or you want to provide your customers with a wide selection of quality jewelry. With over 2000 pieces, you will also receive an 18” tall swivel display. The display case is double-sided and features a lock on both sides for security. This exclusive deal also includes display racks that are detachable, similar to a slat wall display, which can be mounted in the case according to your needs. 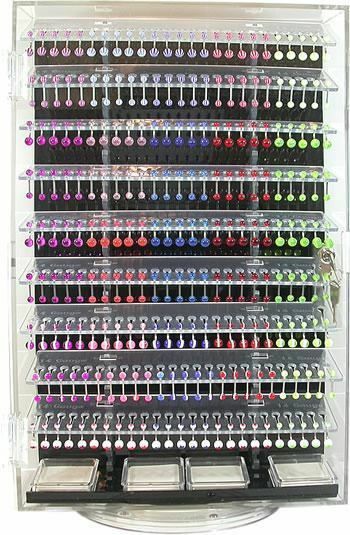 The example display setup shown in the image gallery above can hold approximately 350 pieces of jewelry and there will be plenty left that can be used to refill the case as it’s sold. Don’t miss out on this amazing deal that includes 2000+ pieces of body jewelry, 18” customizable display case, and shelves.